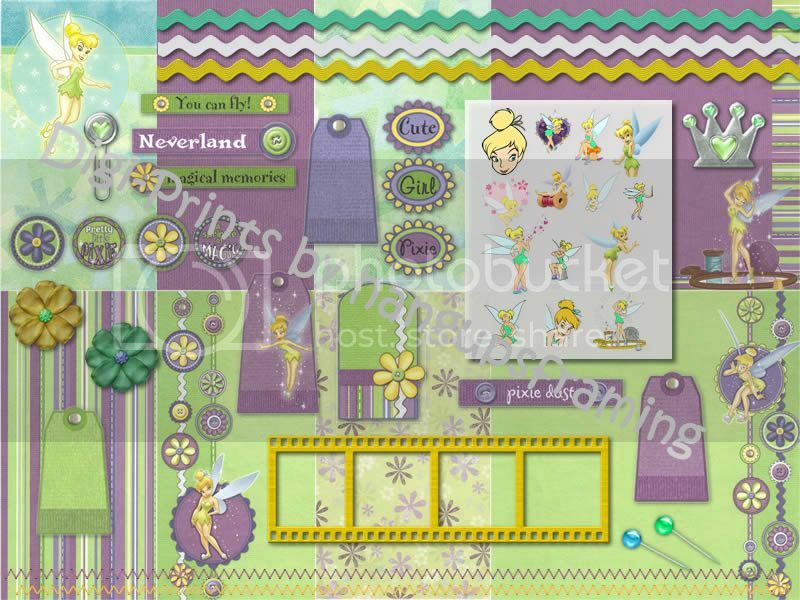 Today, RLR Creations will be giving you another new pre-made digital scrapbooking template to add to your collection, because it is Tuesday again!! This layout is different from those that have been given away the previous two Tuesdays. 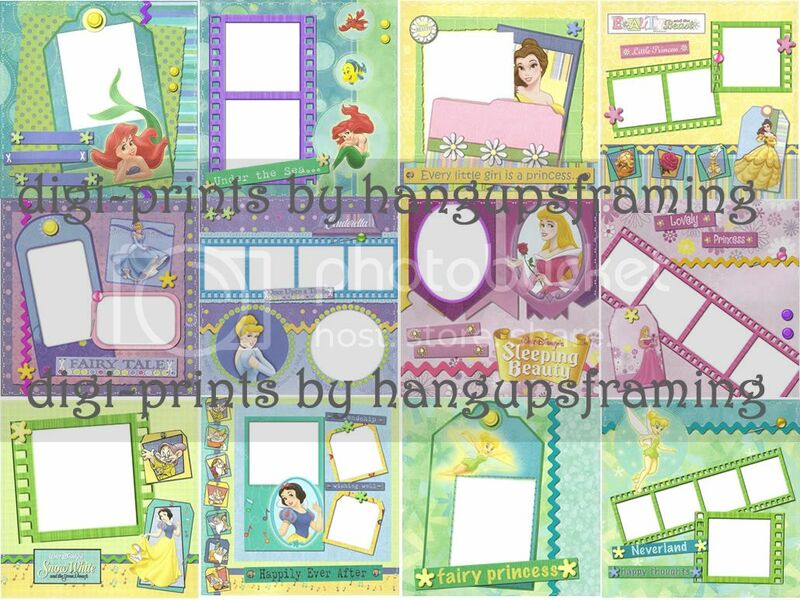 Keep in mind, once RLR Creations has given 6 freebie templates away to readers, those layouts will be pulled and made into a new template set. 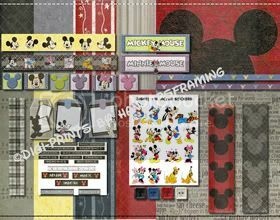 This pre-made digital scrapbooking template set will be able to be purchased from RLR Creations website at that time. Don't let the Tuesdays get away from you, make sure you check out the previous week's freebie templates! In addition to this weeks freebie template, RLR Creations has prepared a tutorial demonstrating how-to colorize grayscale elemnts in pre-made layouts! 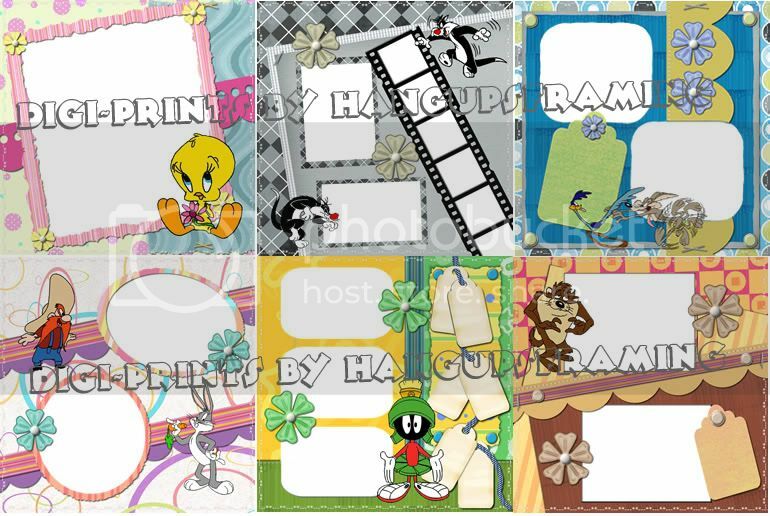 Be sure to follow the steps to add more of your personal creativity to the template as you are clipping in your own embelishments, decorative papers, journaling, and photos. 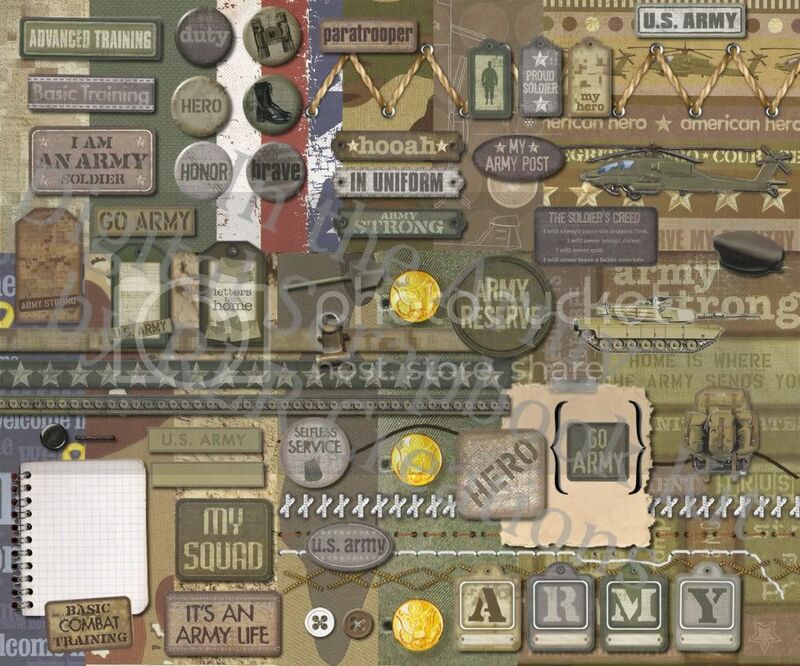 Pre-Made Templates are a perfect tool for anyone to create a custom look for their digital scrapbooking albums. There are basically two methods to colorize the element layers within the template. 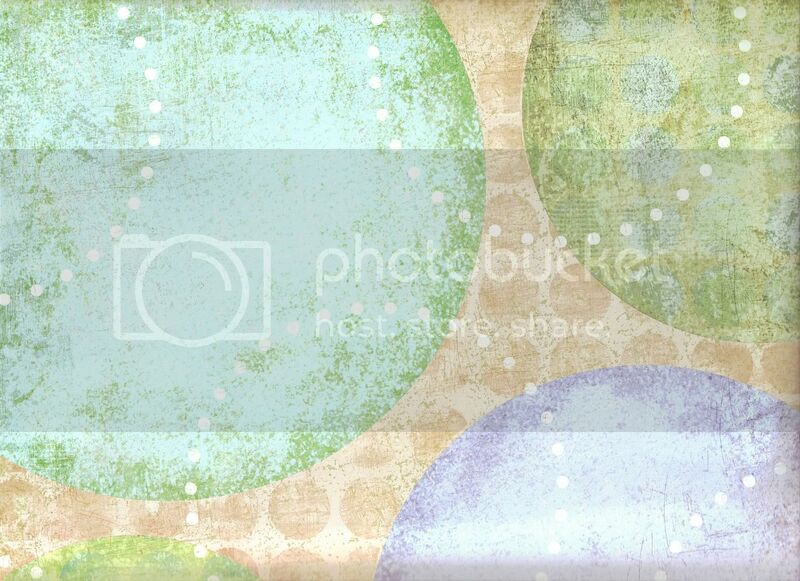 The first method is to fill a shape with a digital paper or a photo. The second method is to color the grayscale elements using color tools. Today we will focus on how to color grayscale elements in your Pre-Made digital templates. 1. Open your template and select the layer you wish to add color to by clicking on its layer. 3. Check the Colorize box and use the sliders to adjust the color of the element to your liking. Grayscale elements are unique because they include the texture and shading to make the finished product realistic. Because of this simply filling the element with a color will lose this information and the element will fall flat. You can keep the textures and shading of an element by duplicating the element you wish to color first. 1. Use the same steps above to color the element using the duplicated layer you created. 2. After you have reached your desired color for the element use the blend modes, located at the top of the Layers Palette to blend the duplicated layer with the original layer, to allow the texture of the element to come through. 3. Adjusting the curves or the brightness/contrast will also allow to you lighten or darken your element to further enhance its realistic look. 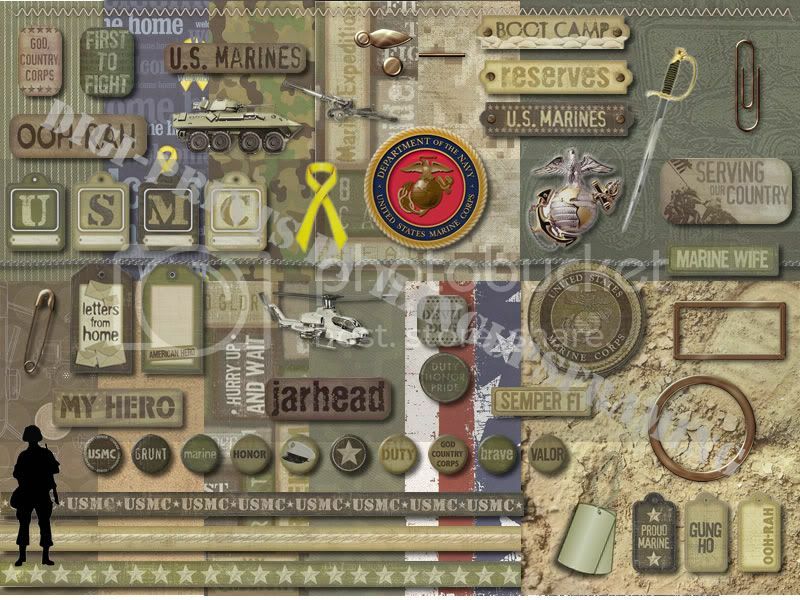 By using the methods above you can enhance any elements that are included in a pre-made digital scrapbooking template. 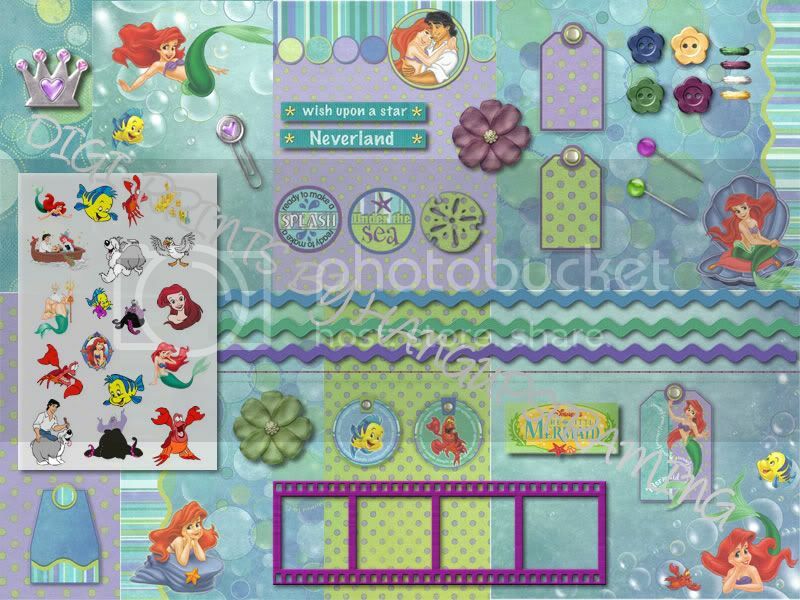 By using the methods provided by RLR Creations in this How-To tutorial you can enhance any elements that are included in a pre-made digital scrapbooking template, giving you more ownership in the creative end product!! 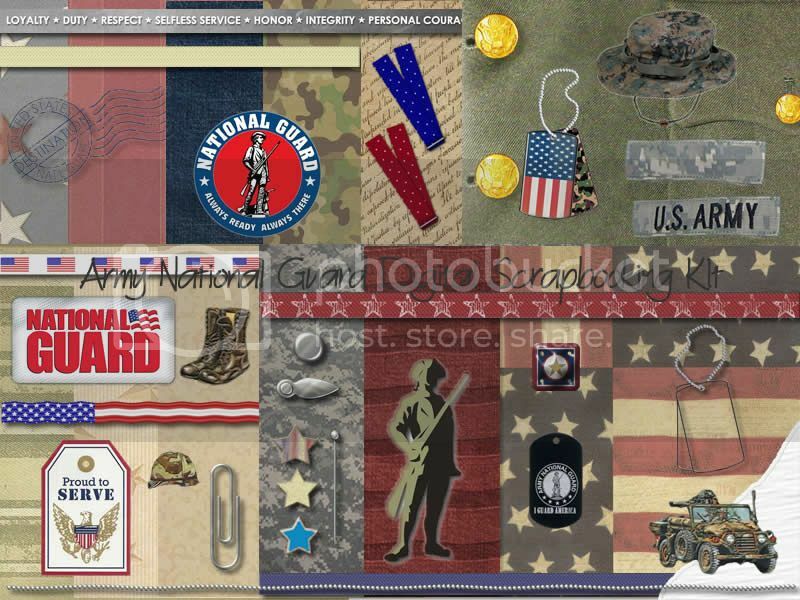 Have you found that you only have personal photos to add to this free template and you need the additional elements? 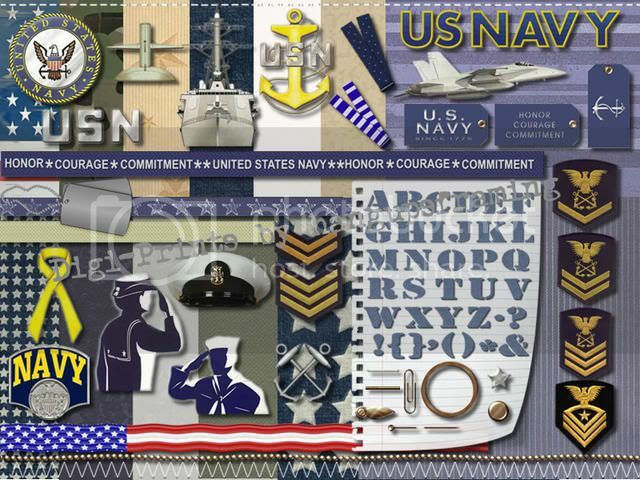 Check out RLR Creations creative digital designs. 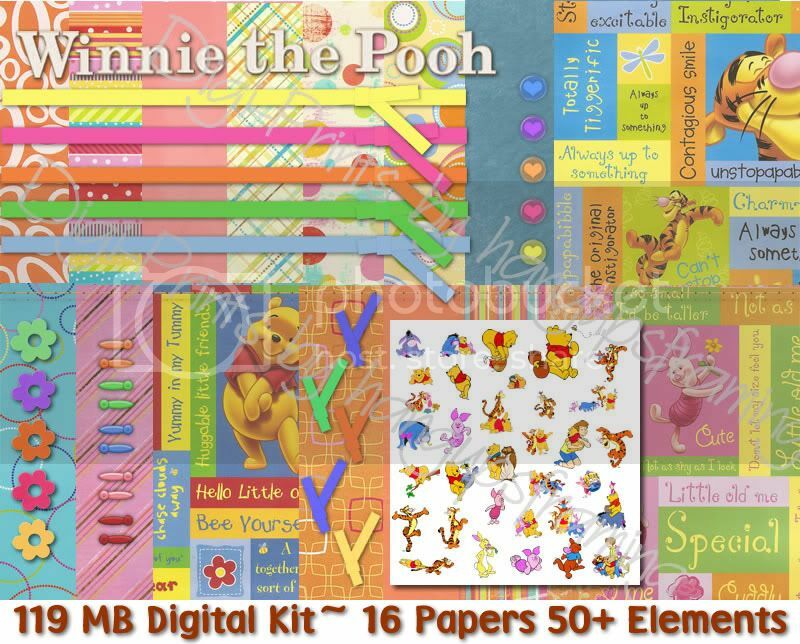 There are Digital Scrapbooking kits for every occasion! You can find them here! 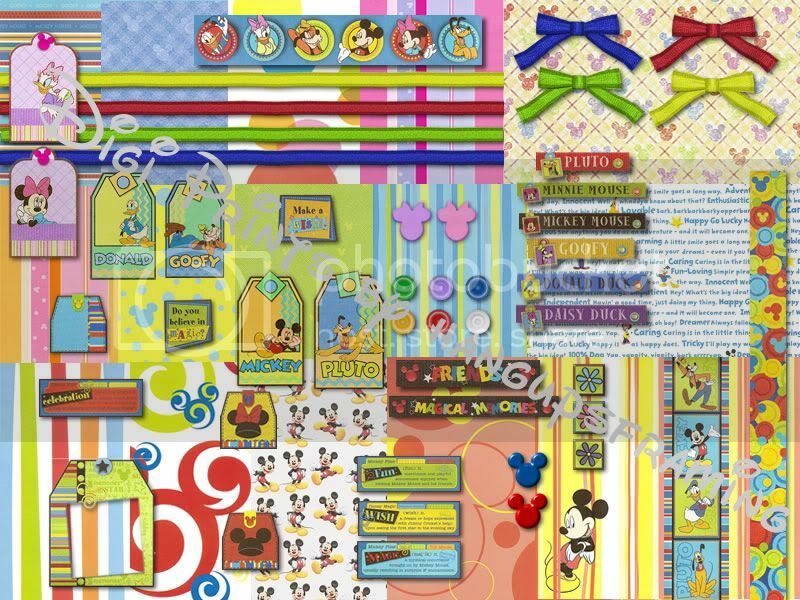 Be sure to be check back in tomorrow for Word Art Wednesday! 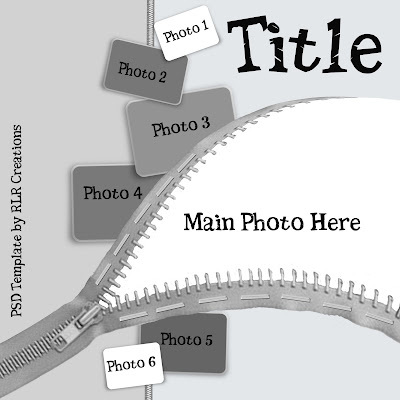 RLR Creations will be providing you with a step by step process on How-To "Ink" the edges of your titles, which will allow you to add a gently distressed title that will warm up a clean edged page layout. Remember, Word Art Wednesday is the best way to get through the middle of the work week! I love this one! I just tried to download it and it linked to 706, wasn't that last weeks? Sorry, the link has been updated and now you can download this week's template by clicking on the image in the post. Thank you Jen!